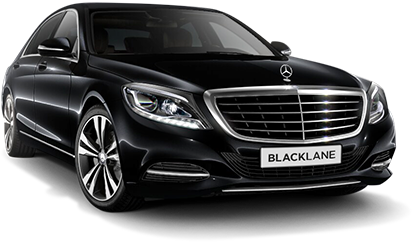 Blacklane provides professional, executive car transportation with experienced drivers in more than 250 cities around the world. 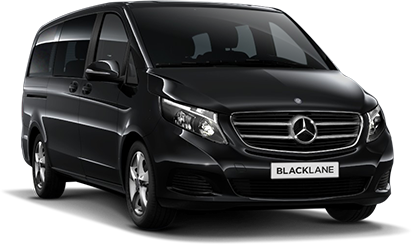 It’s the perfect way to travel between your airport and hotel (or anywhere you need to go) in comfort. And it’s great value, with an all-inclusive rate so you can rest assured there won’t be any unexpected costs after you’ve booked. 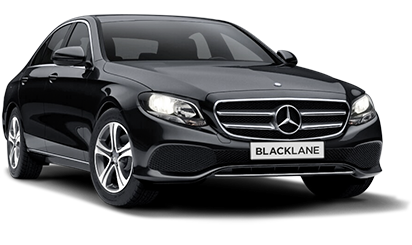 What's more you can reduce your carbon footprint with Blacklane, as every ride is carbon neutral. Take your time and relax. Airport pickups include 60 minutes of free wait time and all other pickups include a free 15 minutes. Change of plans? No problem. Cancellations are free up to 1 hour before one-way rides or 24 hours before hourly bookings.